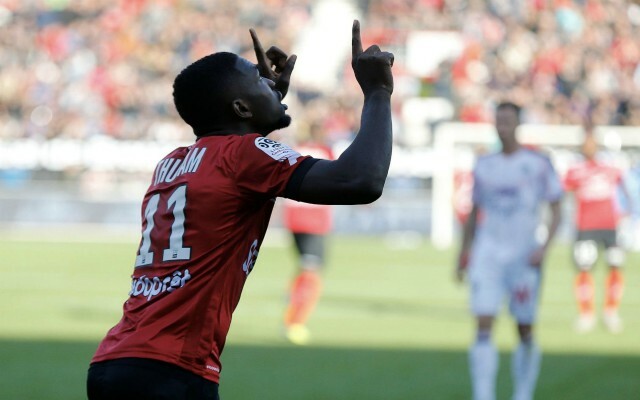 Guingamp striker Marcus Thuram is the subject of interest from Manchester United and Arsenal, with both clubs sending scouts to watch him play. The 21-year-old has netted seven goals in 15 Ligue 1 appearances this season, emerging as one of the brightest talents in French football. Thuram, son of World Cup-winning Frenchman Lillian, has attracted attention from Premier League giants Manchester United and Arsenal with his recent performances, while Tottenham are also keeping a close eye on his progress – as The Sun reports. 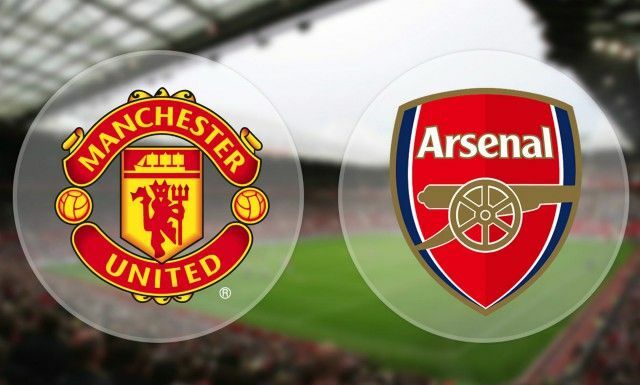 The Red Devils have won their last six games across all competitions under new caretaker manager Ole Gunnar Solskjaer, to emerge as a force once again after the disastrous reign of ex-boss Jose Mourinho. However, Romelu Lukaku and Marcus Rashford are the only two natural striker the Norwegian has at his disposal, meaning he might yet be tempted to dip into the market for reinforcements. Arsenal, meanwhile, have Alexandre Lacazette and Pierre-Emerick Aubemeyang to call upon, but beyond that, they too are short on a centre-forward to cover, with Danny Welbeck out of action with a serious injury. Gunners boss Unai Emery has stated that he can only sanction loan moves during the January window which may scupper their chances of landing Thuram, but Guingamp may also be unwilling to do business with potential suitors at this stage of the campaign. However, both clubs sending scouts to watch Thuram in action close up just proves that he is a talented player with a bright future and neither will want to lose out in a transfer battle either this month or in the summer, which makes this story one to keep a close eye on as it develops.